Design file with SanaMente logo to print on a decal/sticker. El archivo con logo de SanaMente esta listo para imprimir en un pegatina. 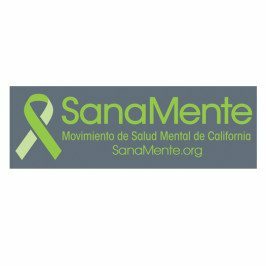 SanaMente Decals are also available for purchase through the Each Mind Matters Shop.